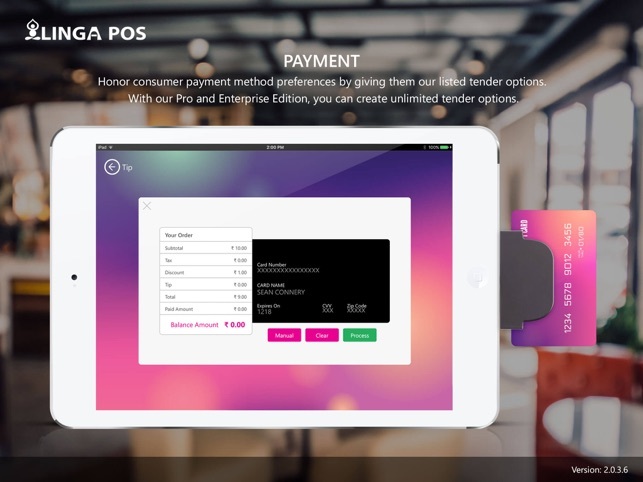 Linga iPad based cloud hosted Point of Sale (POS) System is the latest cloud technology delivering the most robust functionality for the smallest Mom and Pop Restaurants to Enterprise Level Chain and Franchise Stores. 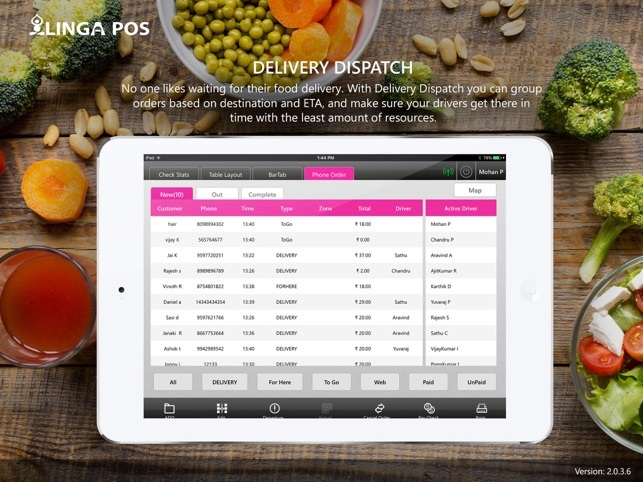 Linga POS can run any type of restaurant order and checkout process faster than all existing point of sales systems. 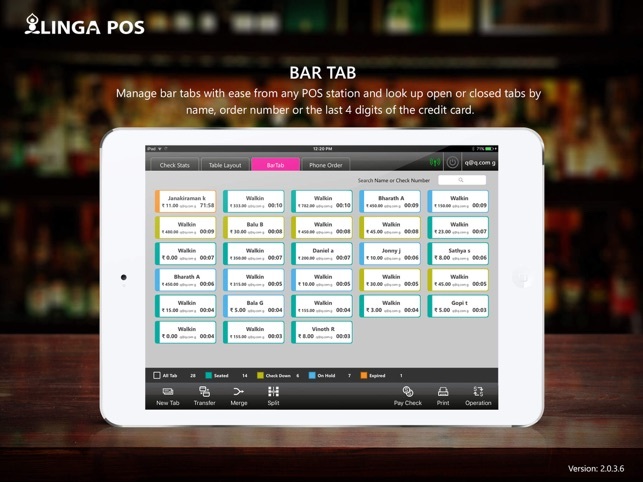 Linga POS was built and designed to give the operator the knowledge needed to make decisions without running reports. Data Analytic Dashboards, Recipe Costing, Purchase Orders, Signature on iPad, EMV Integration, Time Clock, Payroll, Pizza Customization with Slices, Food Delivery and Table Management only touches on the features offered with Linga POS. 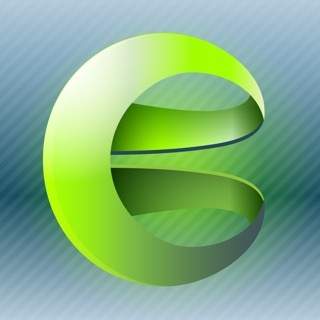 Managing Restaurants has never been so easy. 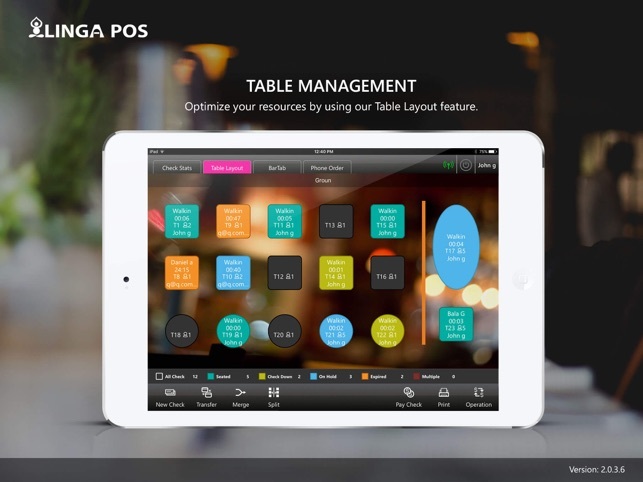 Linga POS is a free service to give restauranteurs the latest technological tools. 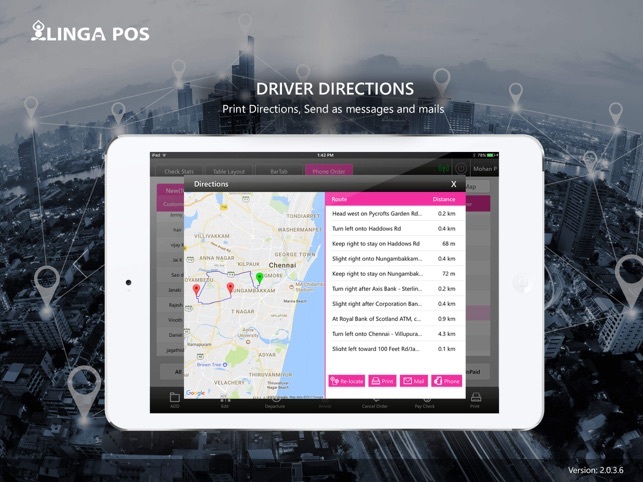 Let Linga POS bring Zen back to your business!